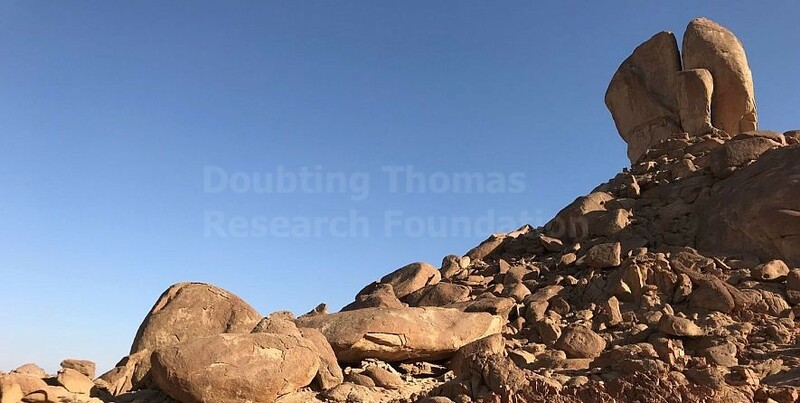 This conclusion is partially based on research assuming that the traditional candidate for Mount Sinai in the southern part of Egypt's Sinai Peninsula is legitimate. 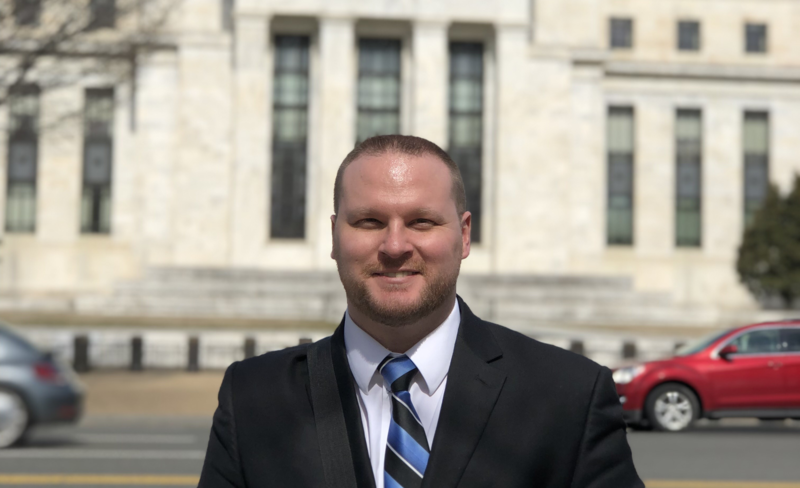 Although some experts believe in the credibility of that tradition, many have come away disappointed with the evidence (or lack thereof) found since the area has been heavily excavated in recent decades. 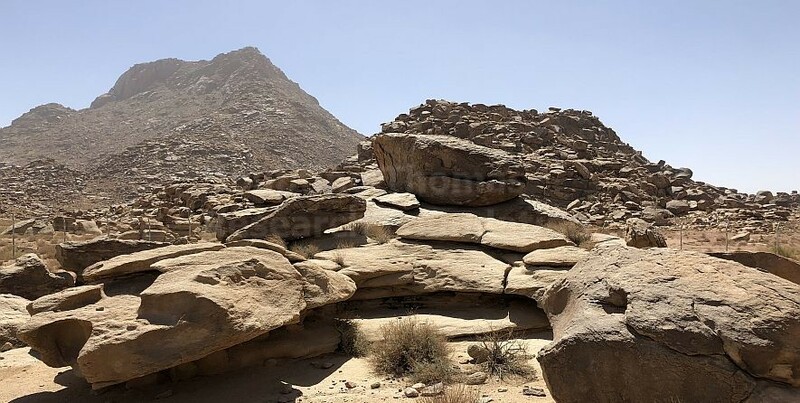 The result has been a widespread rejection of the historicity of the Exodus story and proposals for over a dozen other mountains as possible candidates for Mount Sinai. 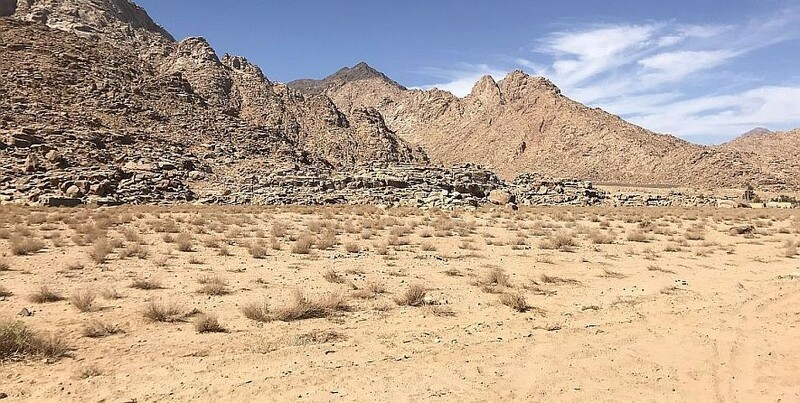 No other proposed site for Biblical Mount Sinai presents this much evidence. North of Jabal Maqla is a prominent structure unlike anything else in the area. Is this where Moses struck the rock, and water poured forth? Jethro was the priest of Midian and Moses' father-in-law. He makes several appearances during the Exodus account that indicate where Mount Sinai was located. 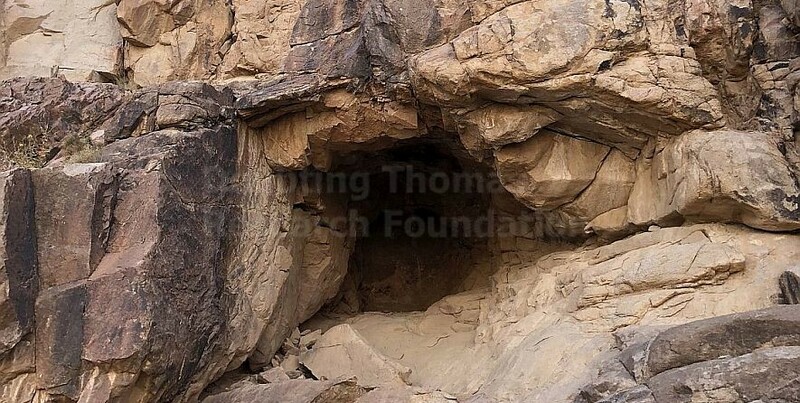 Right at the foot of the mountain, there is an undeniably man-made structure with features that fit the Biblical requirements for a sacrificial altar. 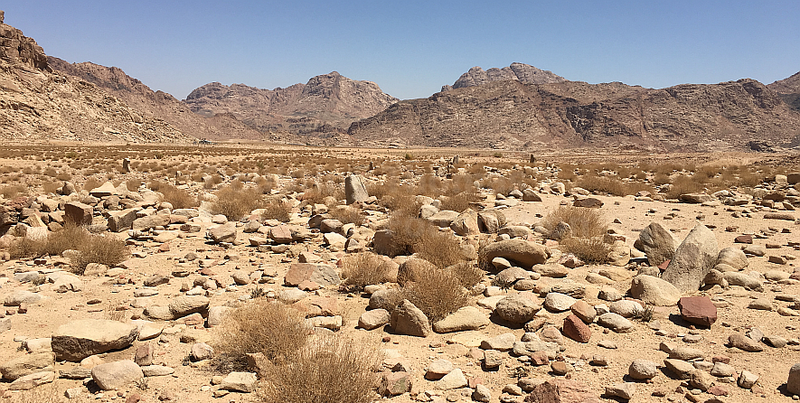 There are several proposed locations where the Israelites may have crossed the Red Sea, but one in particular stands out. Where Did the Red Sea Crossing Take Place? Could this be the site of where the Israelites set up a golden calf and worshiped it as their god? These maps and images can help our readers to better visualize where each of these important sites are located. During their travel to Mount Sinai, the Israelites came upon an oasis called Elim with 70 palms and 12 wells. A site fitting this description still exists today. 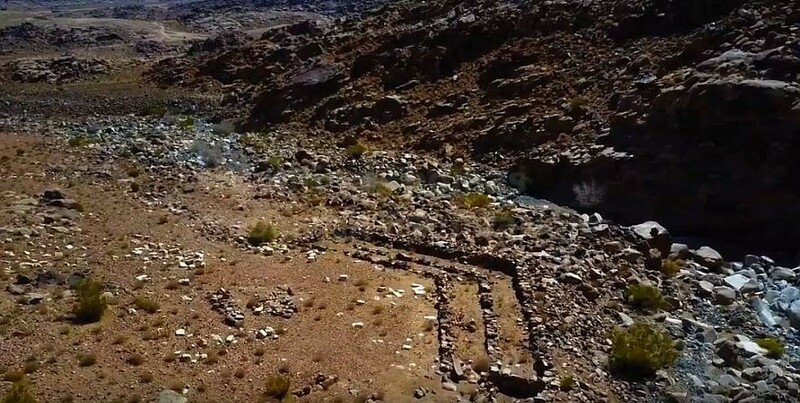 The book of Deuteronomy describes a stream coming down from Mount Sinai. At the foot of Jabal Maqla is clear evidence of this. 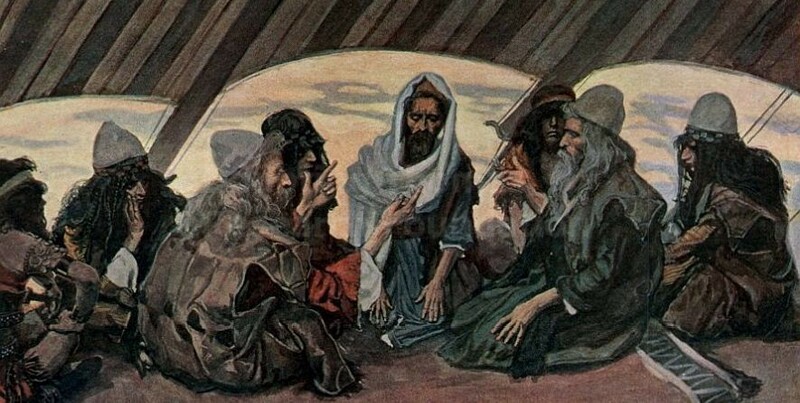 The prophet Elijah traveled to the Mountain of God, Horeb, according to the book of 1 Kings. Several miles from the Golden Calf Worship site is a large, pre-Islamic graveyard that is the size of several football fields. Is this a part of the Exodus account? 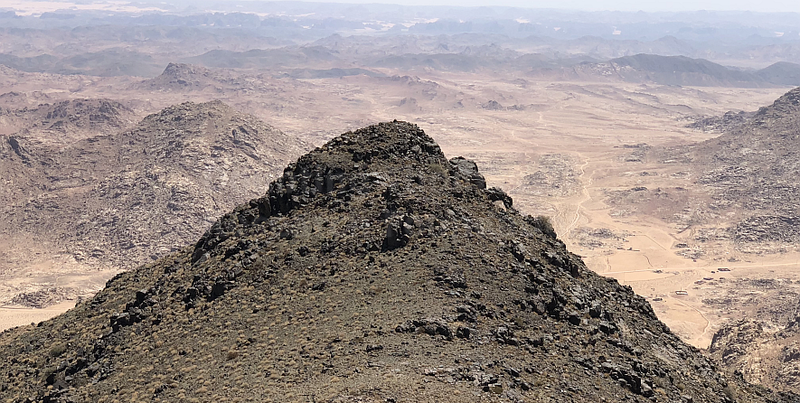 The top of Jabal Maqla is distinctly blackened. What could have caused this peculiar appearance? Wherever the Israelites camped, the site would have to be large enough for 2 million or more people and their animals. Could All The Israelites Fit On The Plain? 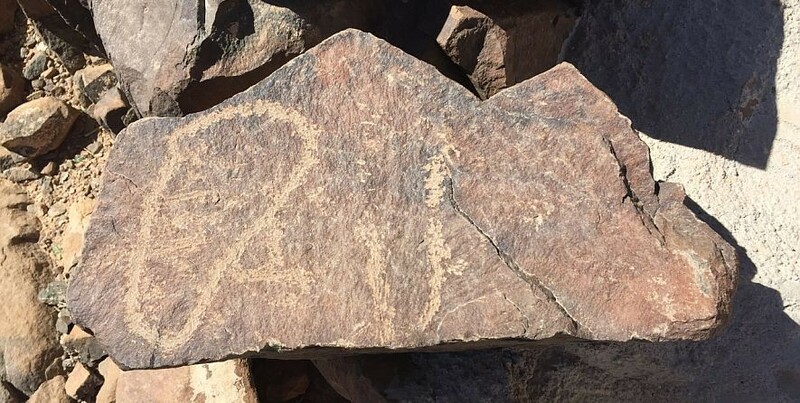 Around the mountain, there is large collection of inscriptions that appear to be ancient Hebrew. The inscriptions refer to certain events that took place during the Exodus, and one even refers to "Yahweh." 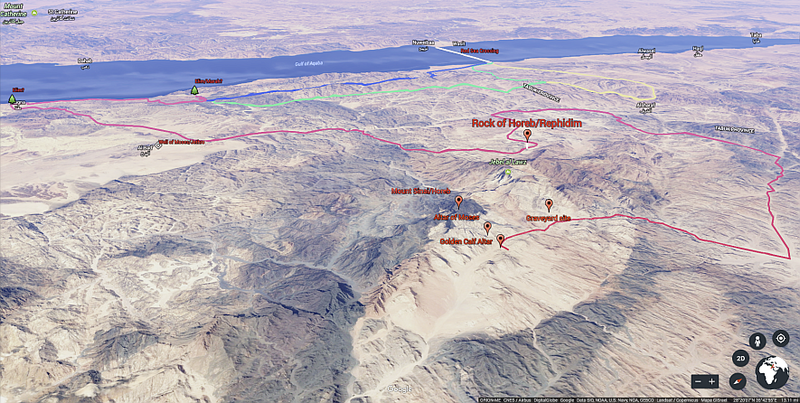 There are several locations referred to in the Scripture that support the Arabian location for Mount Sinai. 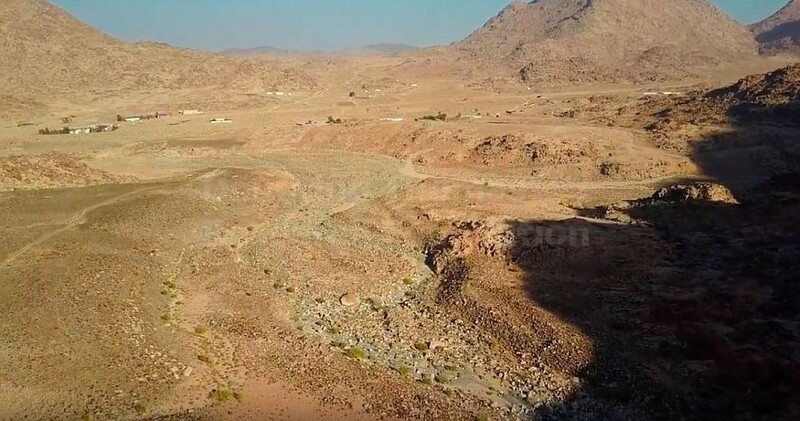 There is a nearly unbroken tradition identifying Mount Sinai in Saudi Arabia since the time of the Septuagint. We've gathered an incredible amount of academic and on-the-ground research about this location. Here's who we are and why we do it. 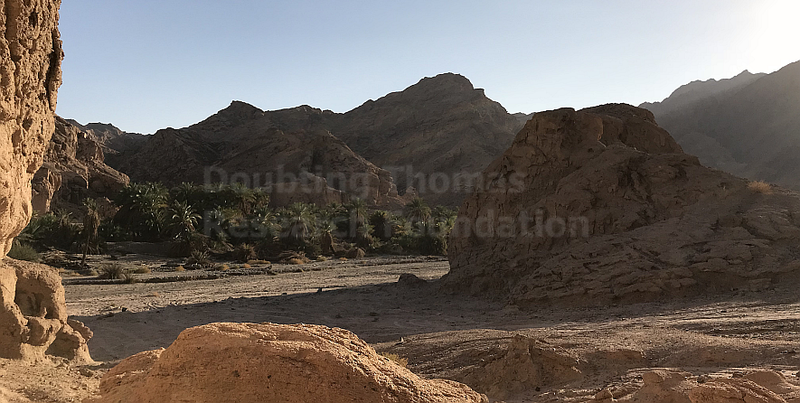 We are constantly conducting new research and adding information to this site about the work to save the evidence at Jabal Maqla. Get the latest updates here.